Airtel’s new broadband plans. 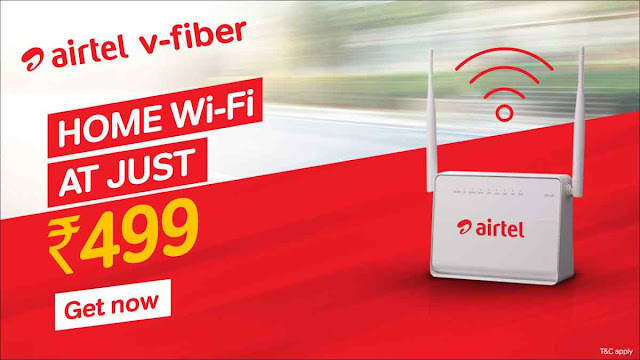 Starting at just Rs 499 per month. You’re always looking for that rare plan that both, fits your budget and is packed with loads of data. 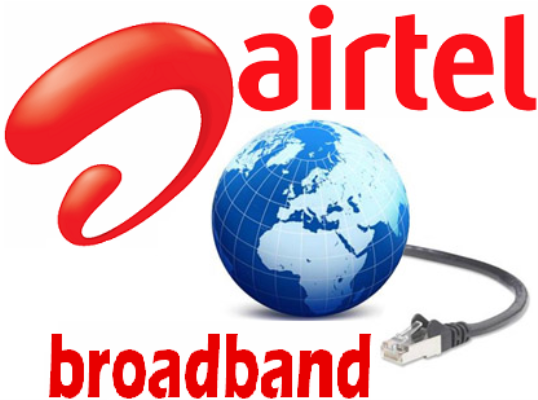 Enter, Airtel’s new broadband plans. At a starting price of just Rs 499, their new plans offer loads of data.